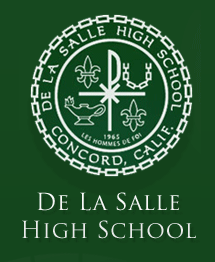 TBC will be at De La Salle on Thursday February 7th for the 2013 Bacchanalia (in Concord): A celebration of wine and food. 14 wineries, 10 restaurants and cheeses from around the globe. This all inclusive event is ONLY $40!! follow the link below to reserve your tickets today. Click on the link to order tickets, or buy at the door. The Right Blend and Troll Bridge on SF Bay!